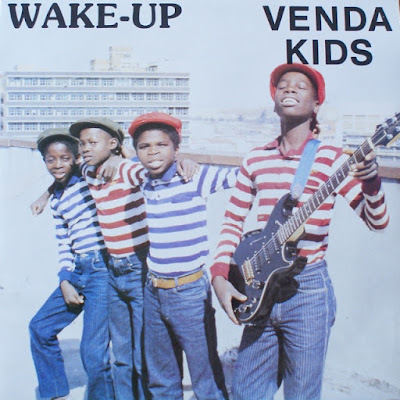 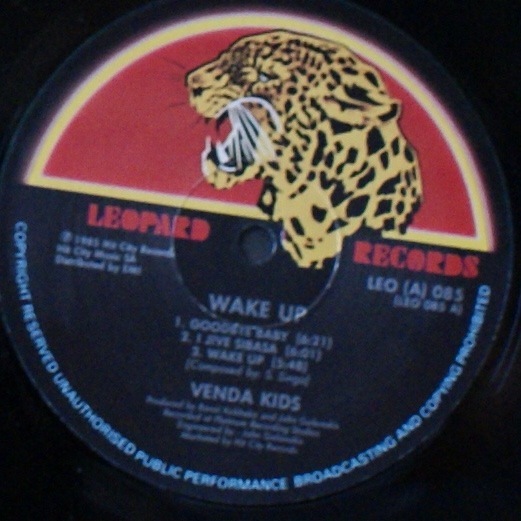 Early album by the Venda Kids, a popular family band featuring the Singo brothers Ntango, Makana and Ndivha, along with others, with tracks composed by their dad Samson Singo and produced by the Hit City duo of Banzi Kubheka and John Galanakis (who also recorded together as Banjo). Benefitting from impressive guitar skills and some smooth synths, what gave the band their signature sound was a chorus of adolescent vocals. 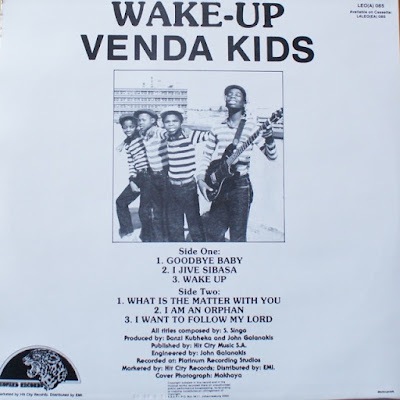 Titles include 'Goodbye Baby', 'What is the Matter with You', 'I am an Orphan' and and the gospel 'I want to Follow my Lord'. The album was followed in 1986 by The Lord is my Shepherd. By 1989 they had shortened their name to the V Kids and released the album Rambo.